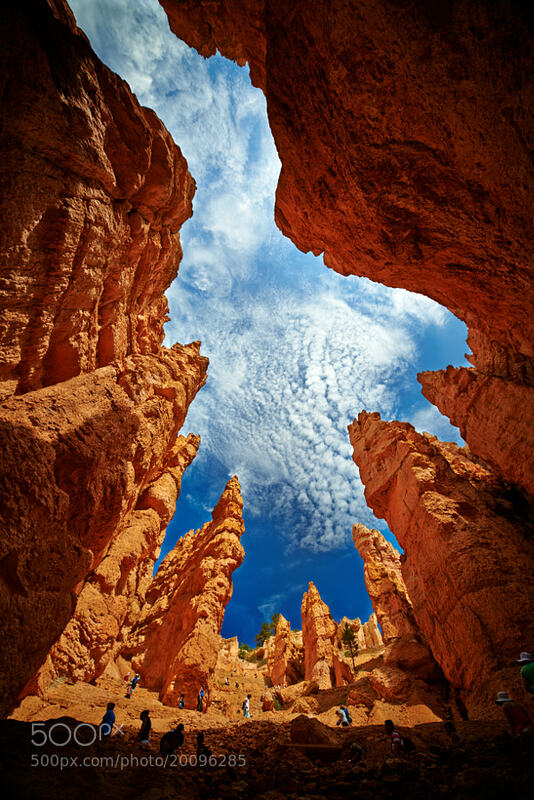 This image titled “A Hole in the Sky” by Petr Marek offers an interesting perspective on Bryce Canyon. It reminds me about those times when you’re a kid and you’ve got all the time in the world, so you’d just lay down in the grass and look up. I don’t do that very much anymore, especially at a place like Bryce. That’s probably why I like this image so much, takes me a back to a simpler time and place. It also offers a different take or a different view of Bryce that most people don’t see, or at least in the way this photographer did.